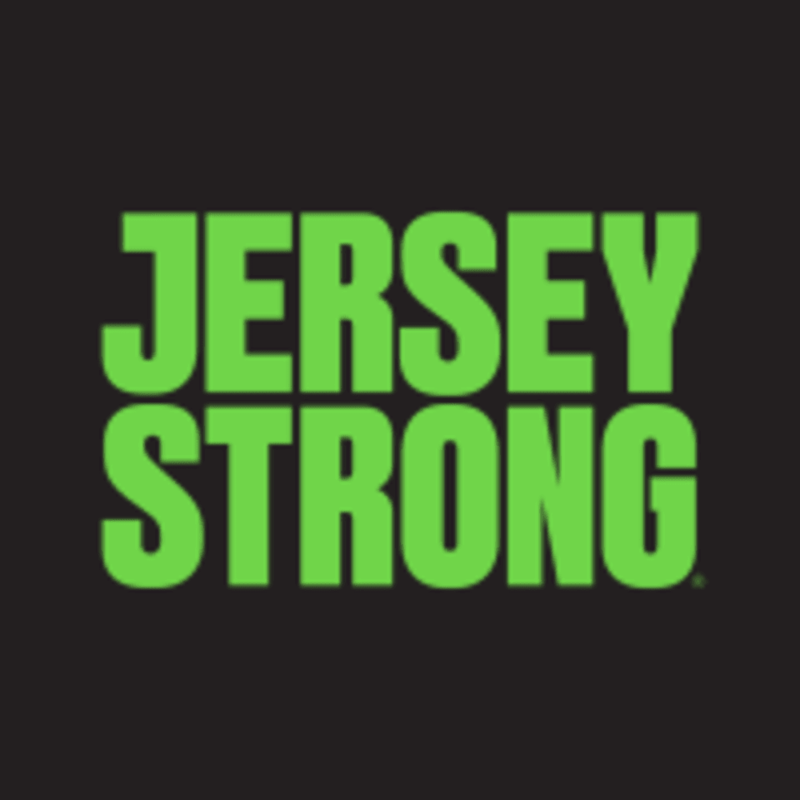 Start taking classes at Jersey Strong and other studios! In the mood for some solo time in the gym? Reserve one hour of open gym time! There are no upcoming “Gym Time” classes on this day. Great and clean facility, but receptionist didn't know what to do when checking in with ClassPass.